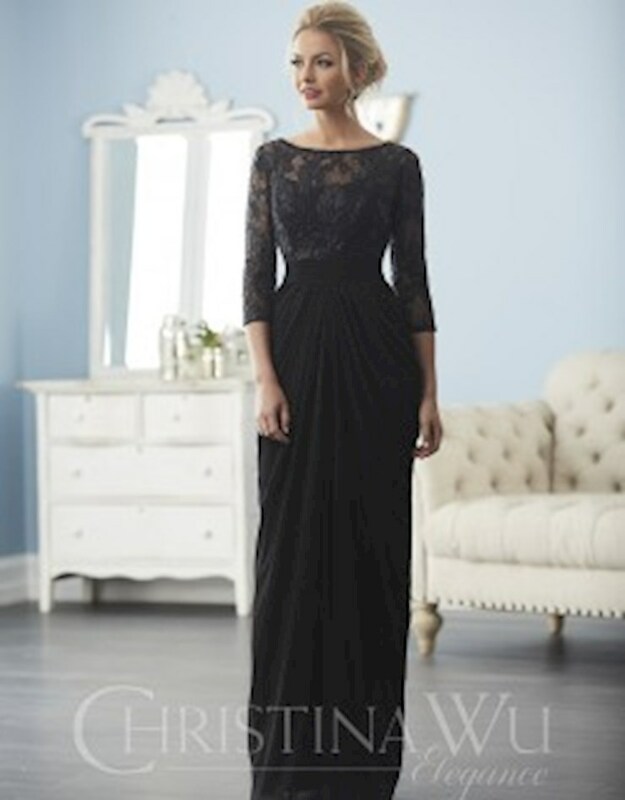 Find the perfect formal dress for mother of the bride, or any other special occasion, in the Christina Wu Elegance collection. Featuring a ton of classic, flattering gowns embellished with lush and unforgettable details, these dresses are the best choice for weddings and other special events. 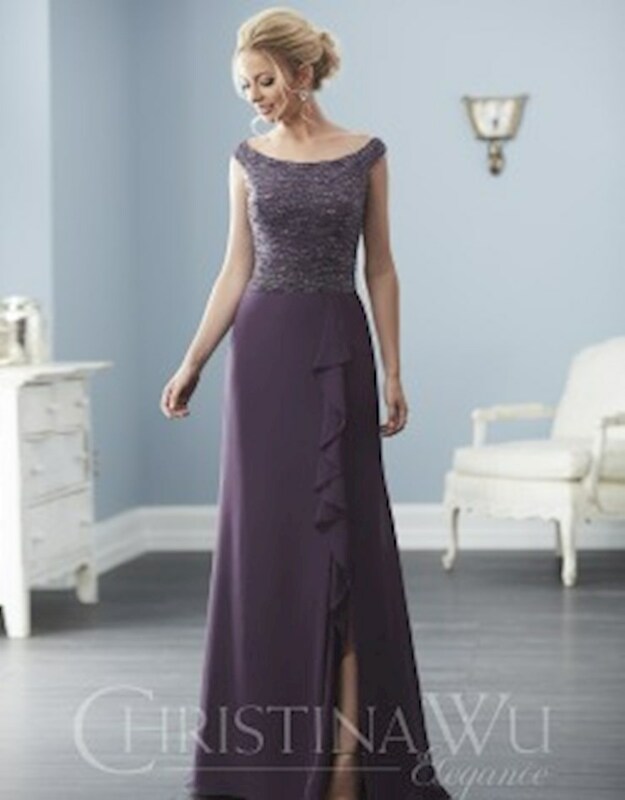 Visit Regiss in Louisville, Bowling Green, Glasgow and Owensboro, Kentucky to find your dream mother of the bride dress!